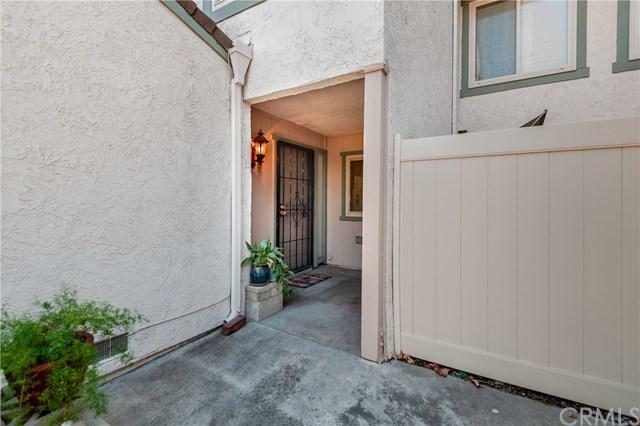 This Spacious Townhouse is located in North Azusa. It sets in a parklike setting of the Sierra Palms Community. 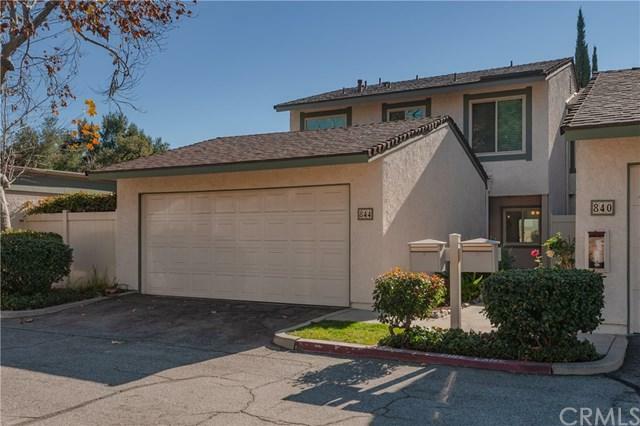 Boasting 3 large bedrooms and 3 bathrooms, bright and airy kitchen, sliding glass doors in living room and dining area open up to a large private yard for easy access when entertaining. The yard is spacious enough to create a kid-friendly space or just relax and enjoy the tranquil garden. Sliding Double Pane Windows throughout the home saves money and reduces noise. 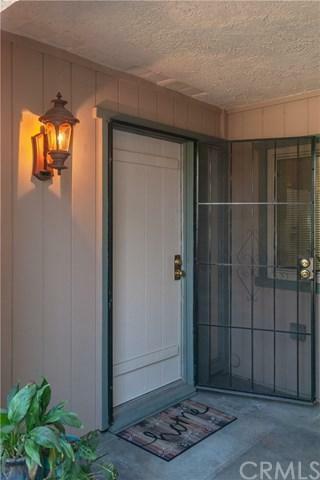 there is a 2 car garage with This Spacious Townhouse is located in North Azusa. It sets in a parklike setting of the Sierra Palms Community. Boasting 3 large bedrooms and 3 bathrooms, bright and airy kitchen, sliding glass doors in living room and dining area open up to a large private yard for easy access when entertaining. The yard is spacious enough to create a kid-friendly space or just relax and enjoy the tranquil garden. Sliding Double Pane Windows throughout the home saves money and reduces noise. there is a 2 car garage with direct access and laundry hookups. This community offers a pool, sports court, BBQ and covered picnic area and includes plenty of guest parking. 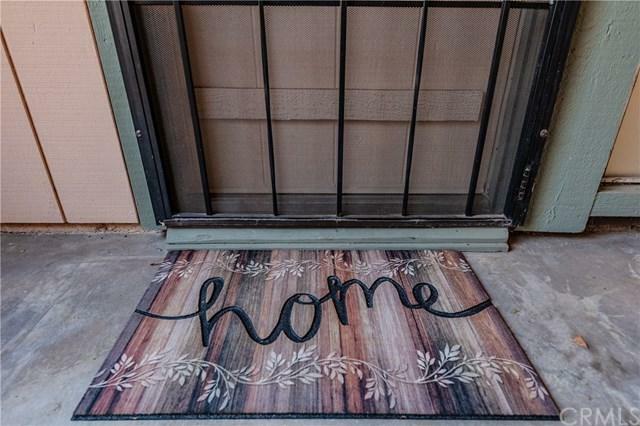 Walking distance to Citrus College, Azusa Pacific University and, the Metro Gold Line for fast and easy commute to Downtown Los Angeles, Long Beach, Santa Monica, Pasadena and much more. Location, Location, Location!!! Listing provided courtesy of Remax Master-Covina. Listing information © 2019 San Diego MLS, Inc.